With the emerging start-ups every day, there is a high need of office space. There comes the requirement of real estate agents who offers you offices on rent. 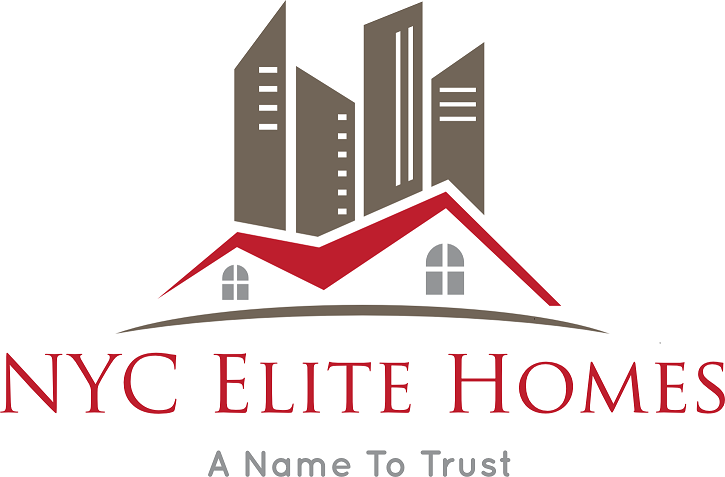 It is a kind of commercial real estate and NYC Elite Homes offers you office space which not only offers the decent look but a comfortable and a motivating environment. We offer you productive office space located in the area from where you can get good connectivity with the other cities. The office space which is generically convenient should be your best choice and fortunately, we have this option too in the list of office space available for rent. You will get a space with the cafeteria within where you can find light food such as sandwiches, salads and much more. During your break, you can go for a walk in the neighborhood and cherish the place and the moment when you selected us among others. We aim at providing you the spacious office space equipped with the office furniture. This furniture would be comfortable and spacious enough to relax the employees and let them stretch themselves. Space will have proper lightning and you will not have to bear the pain to adjust your eyes according to the lightning. We guarantee that this bright office space will soon be your creative workplace. Along with these things, the office space would havethe best internet connectivity so that there would be no effect on the productivity of the employees. These are the reasons that support that you should rent an office with NYC Elite Homes. We help the professionals to get the best office space for their office. We deal with our customers with complete transparency and give them the right advice. This investment will be the best investment of the professionals, so we make sure that we bring out the best for them.